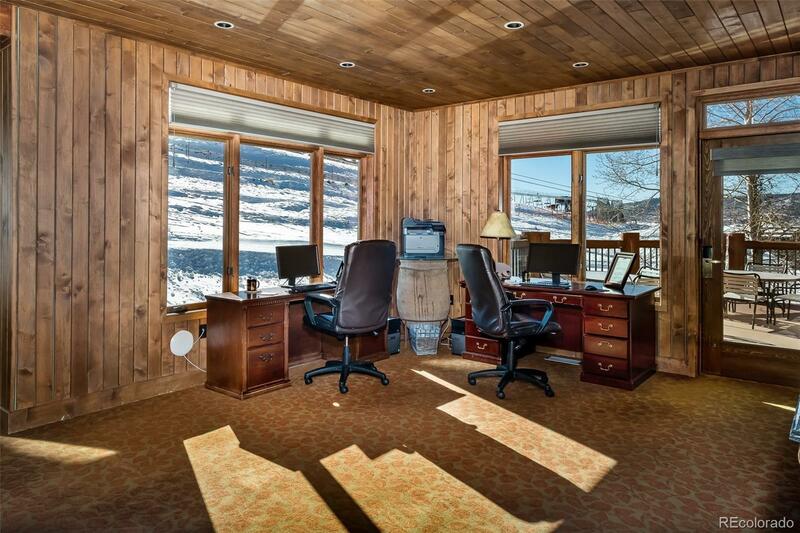 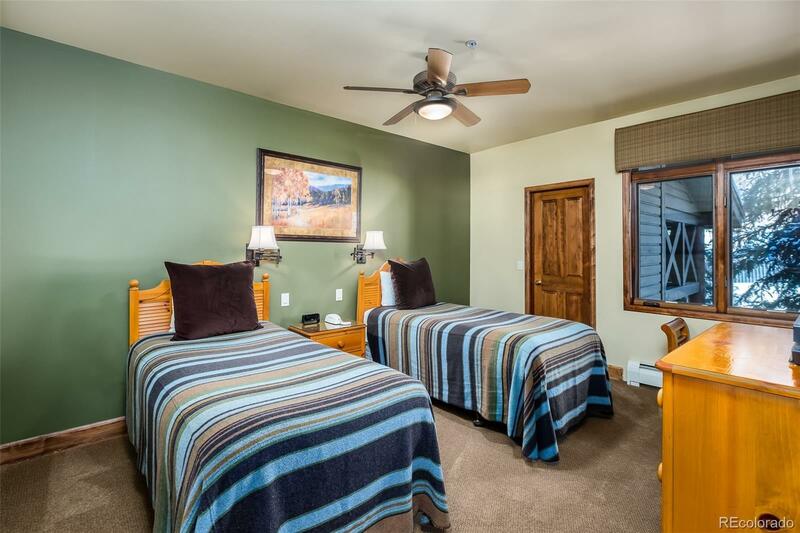 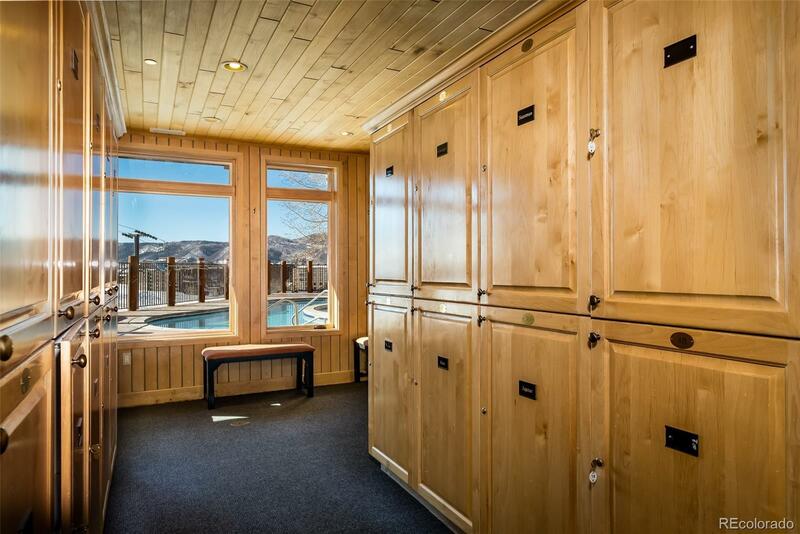 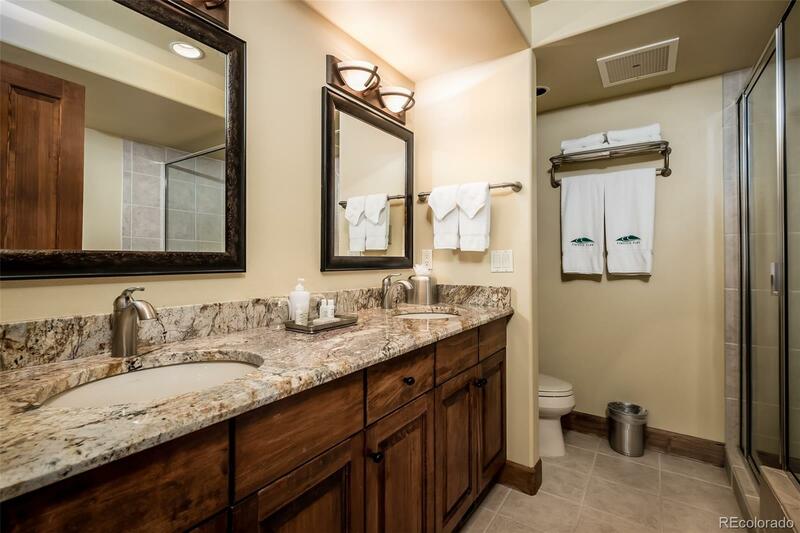 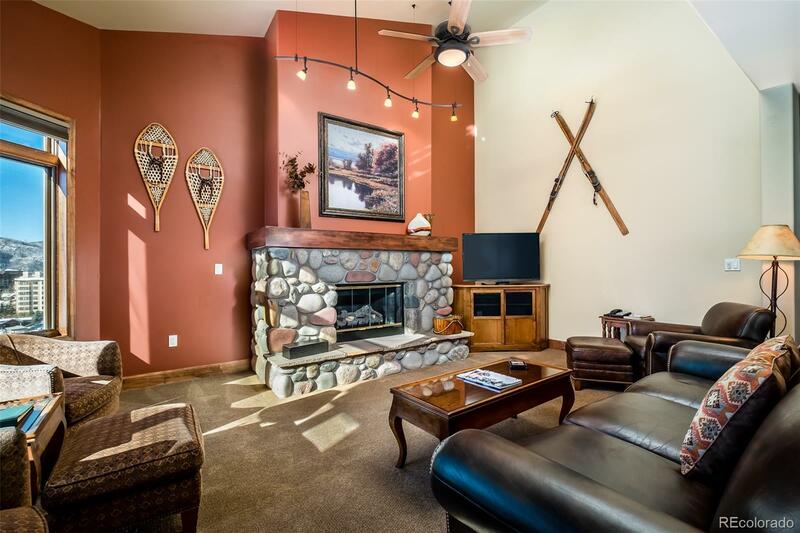 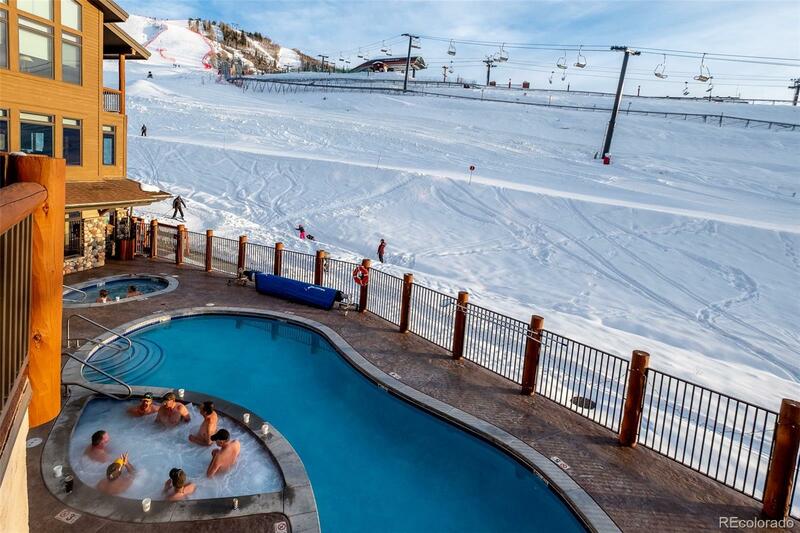 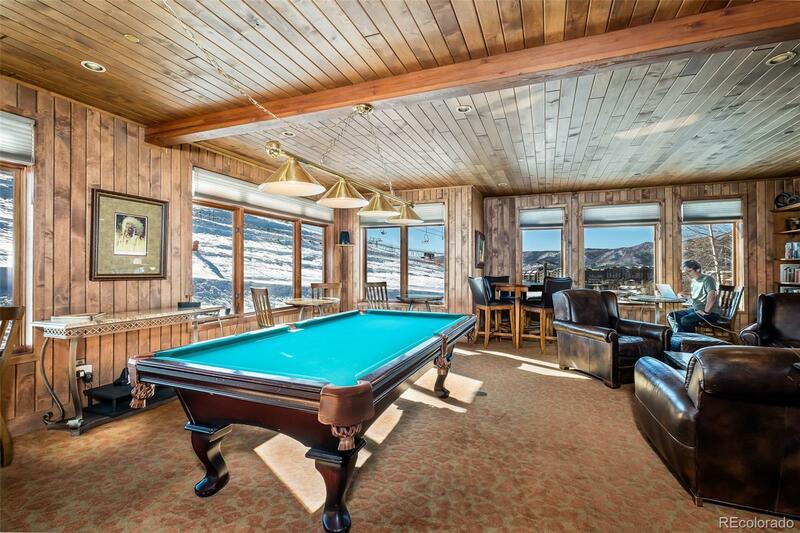 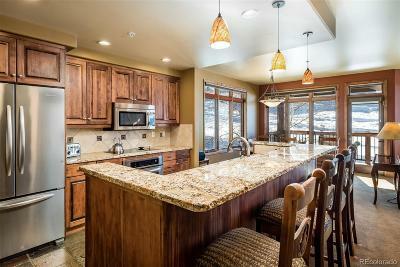 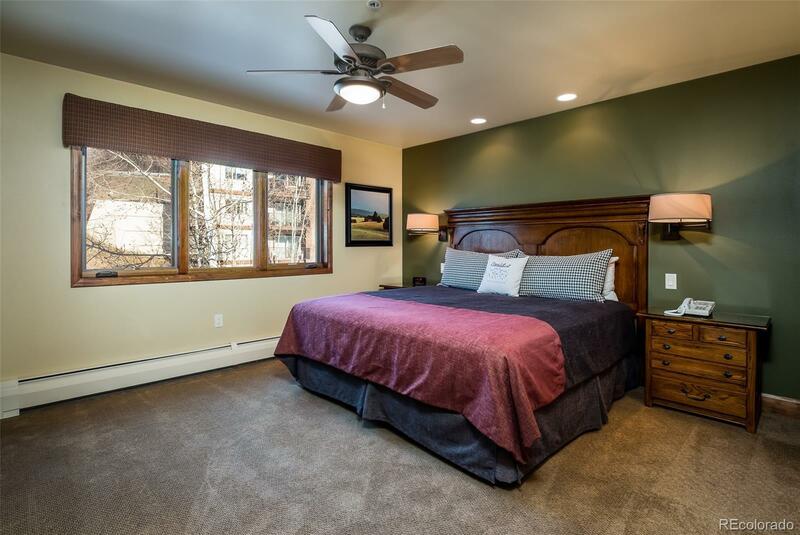 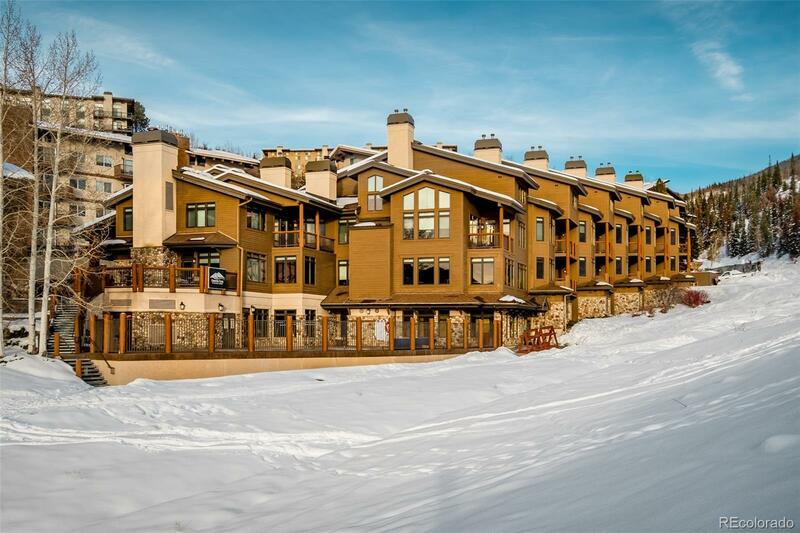 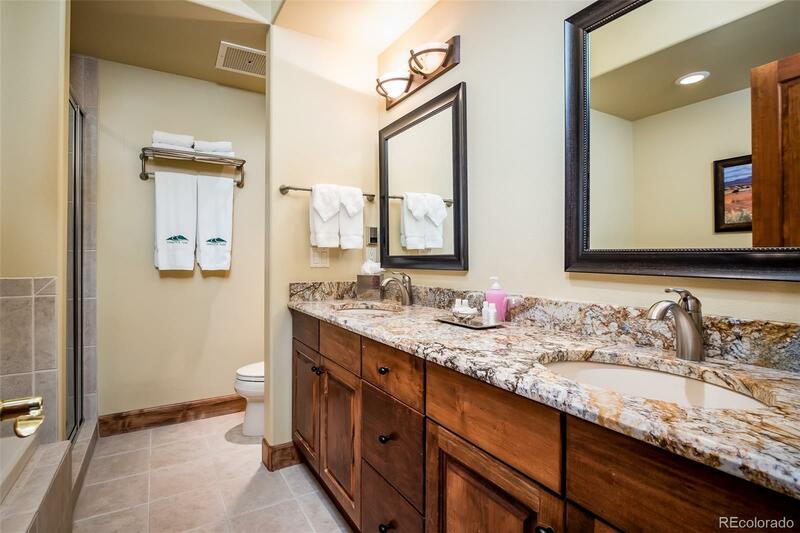 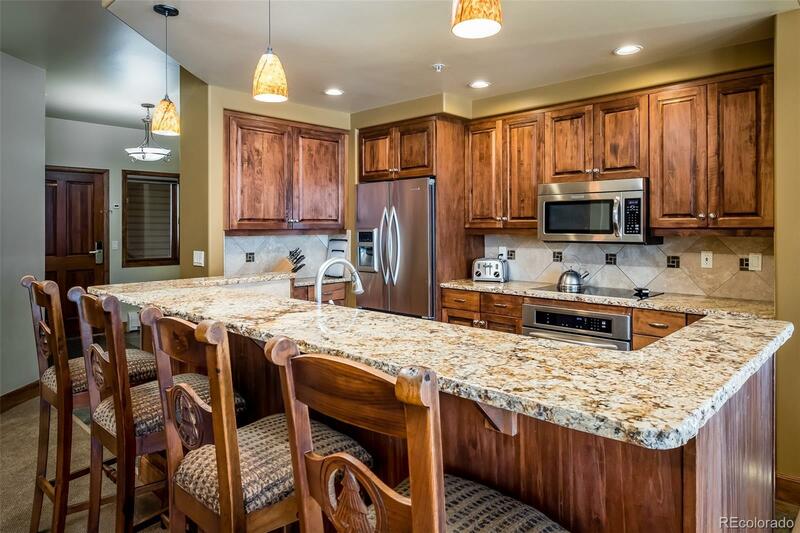 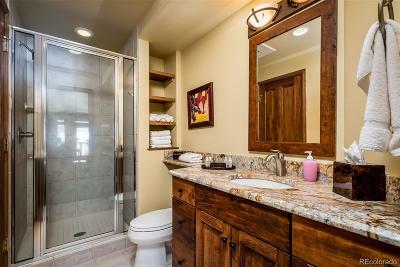 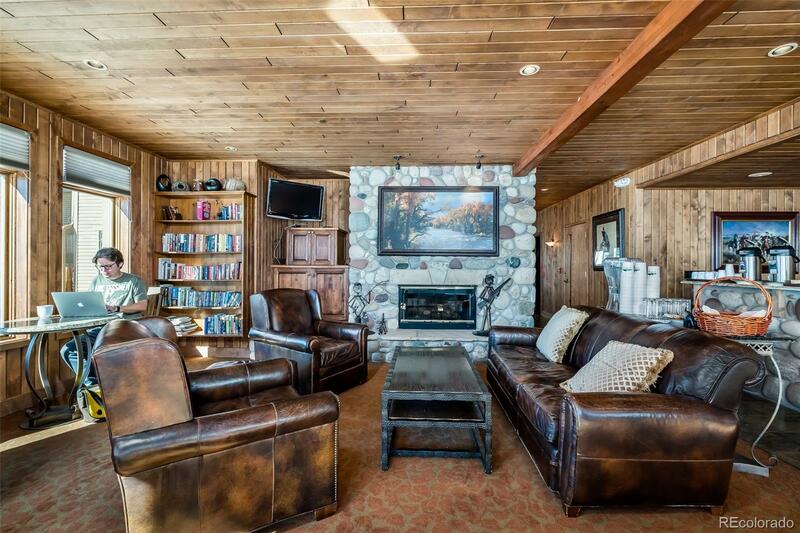 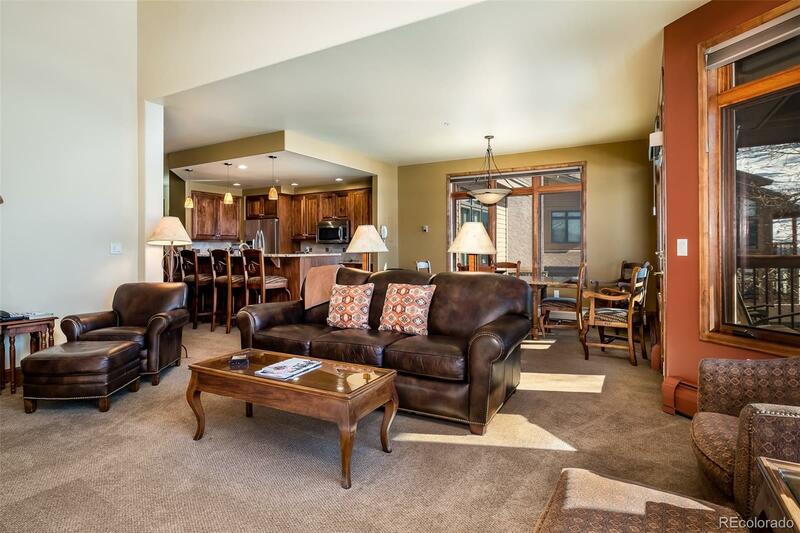 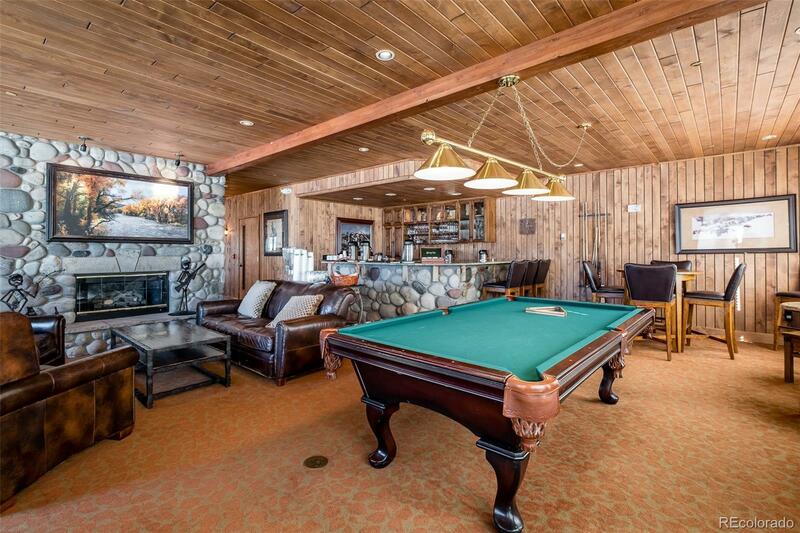 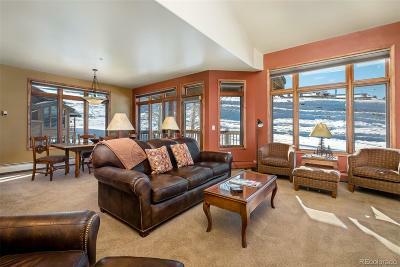 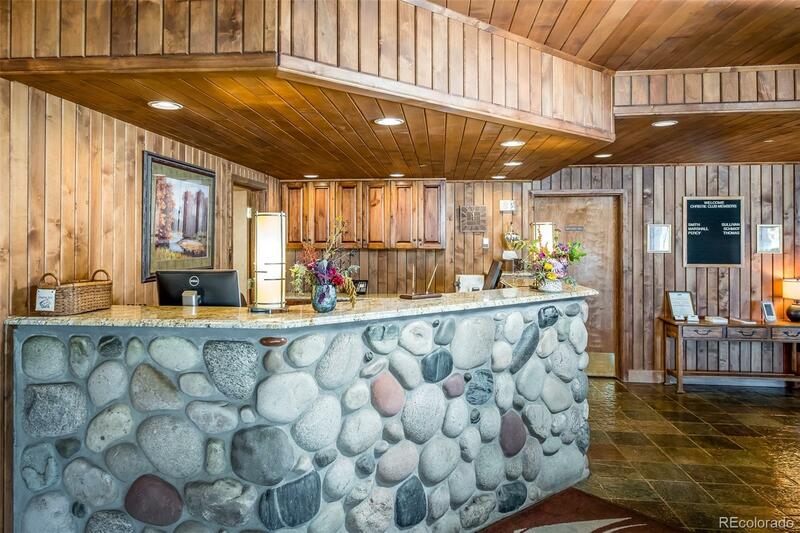 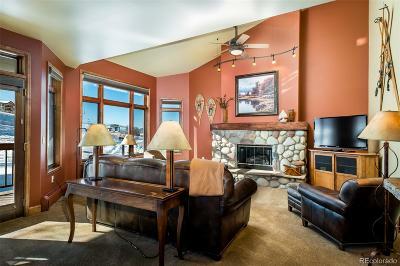 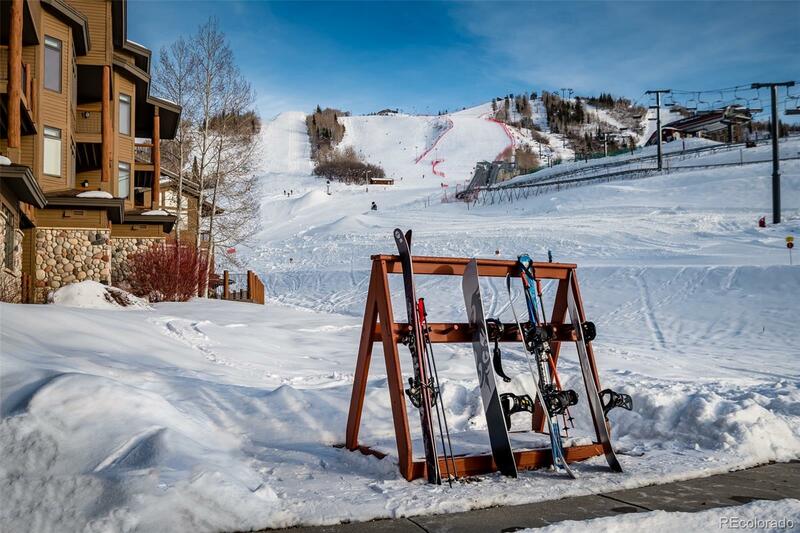 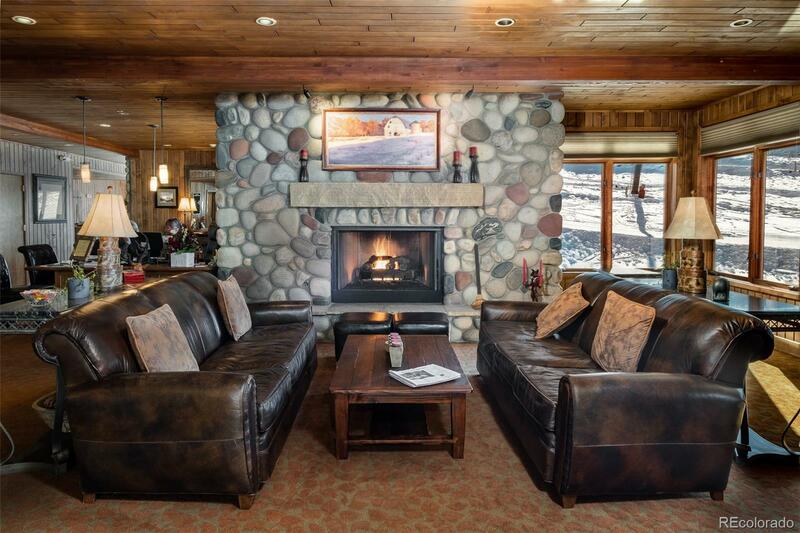 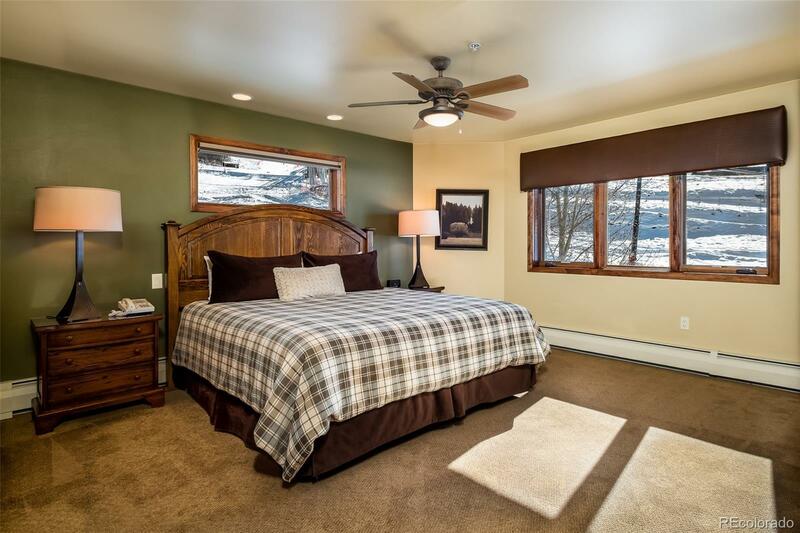 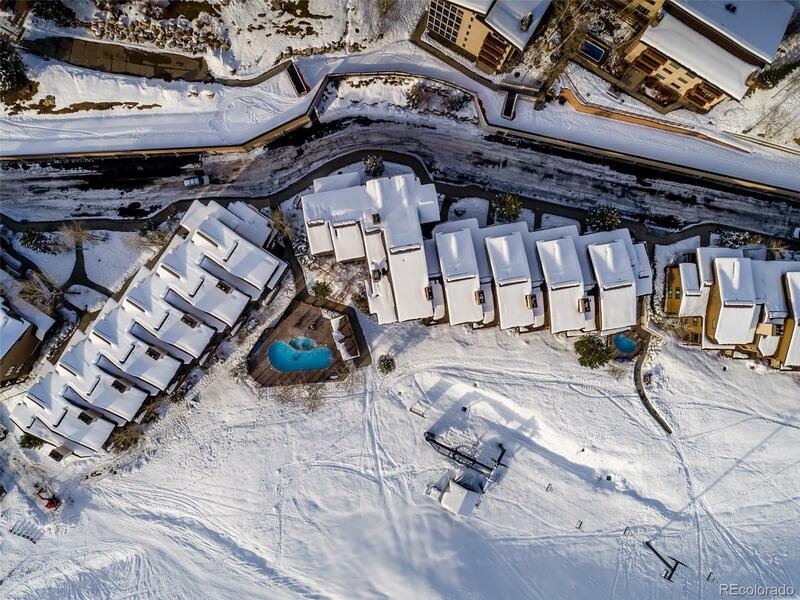 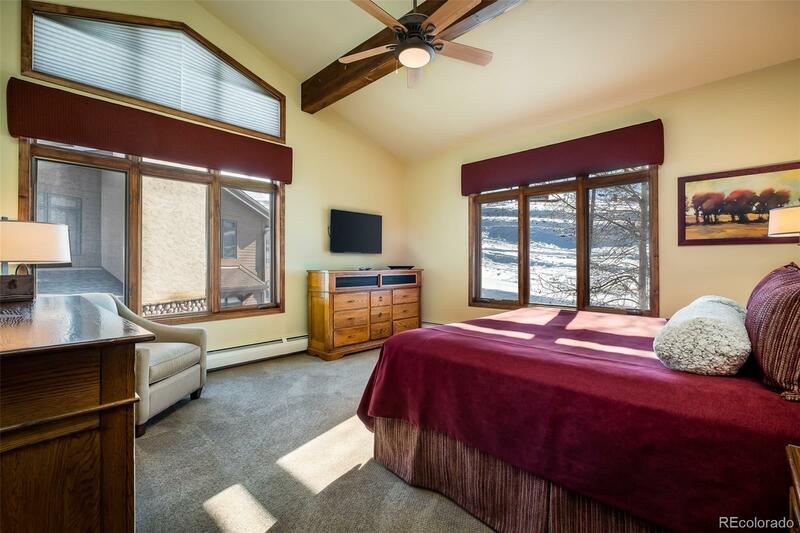 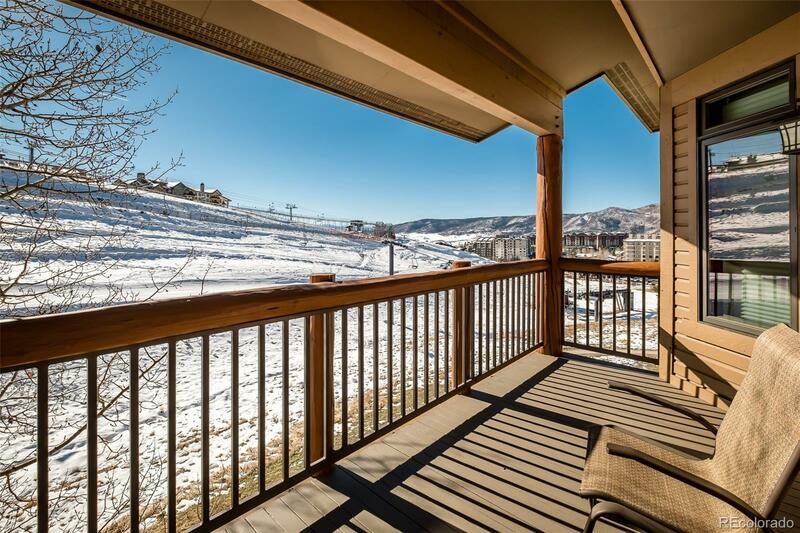 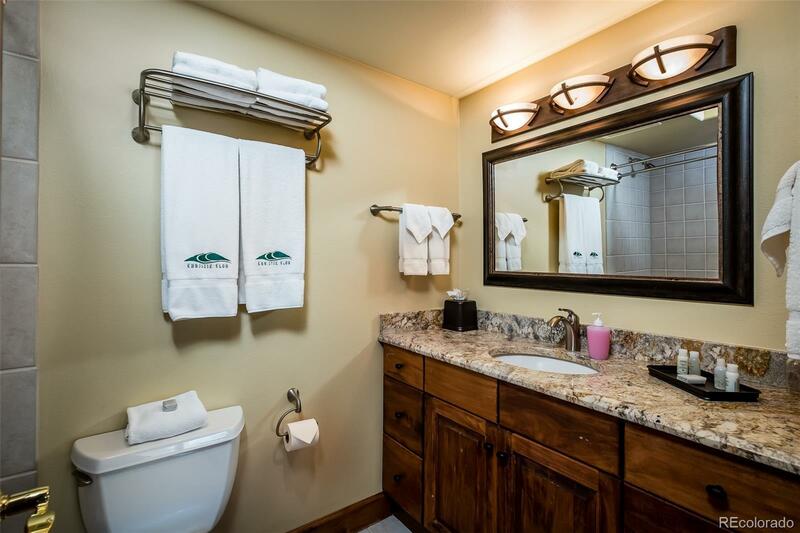 Fractional ownership at its finest in a true ski-in/ski-out location at the base of the Steamboat Ski Area with amazing views of the slopes and surrounding mountains. 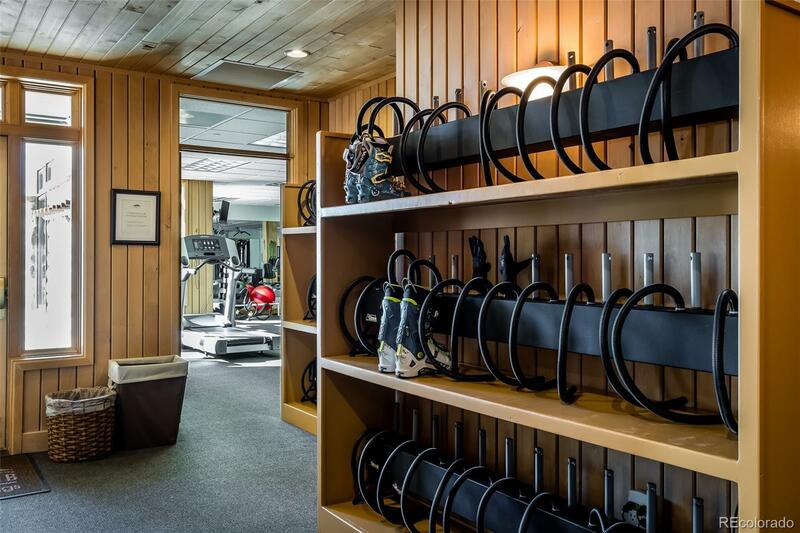 Worry-free vacations await at the Christie Club, a luxury boutique resort offering unrivaled amenities, service and privileges. 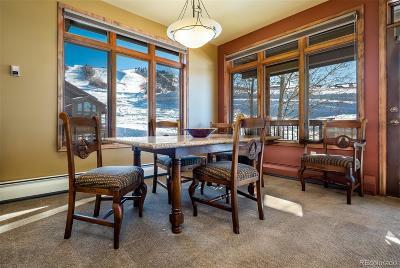 1/7th ownership guarantees you 2 planned vacation weeks every winter and 2 weeks every summer plus the opportunity for additional stays using âspace availableâ weeks. 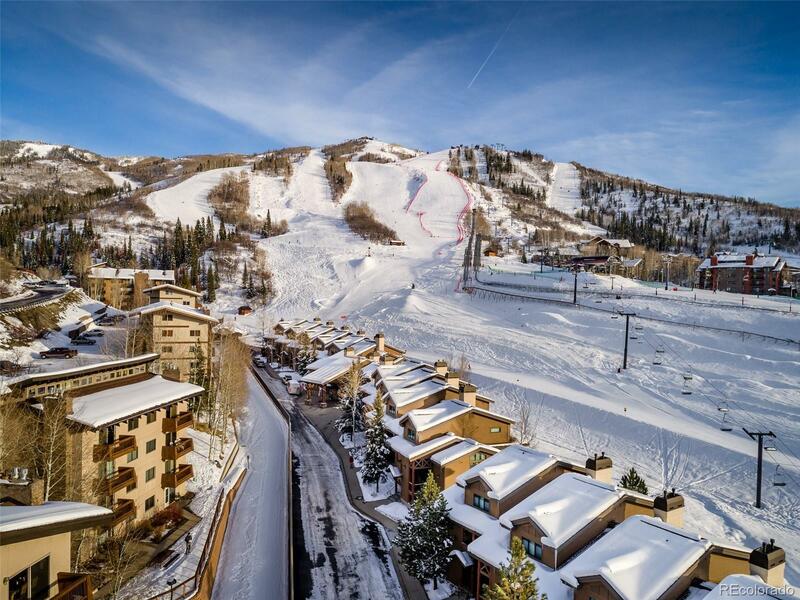 Current week reserved 2/16 to 2/23/19. 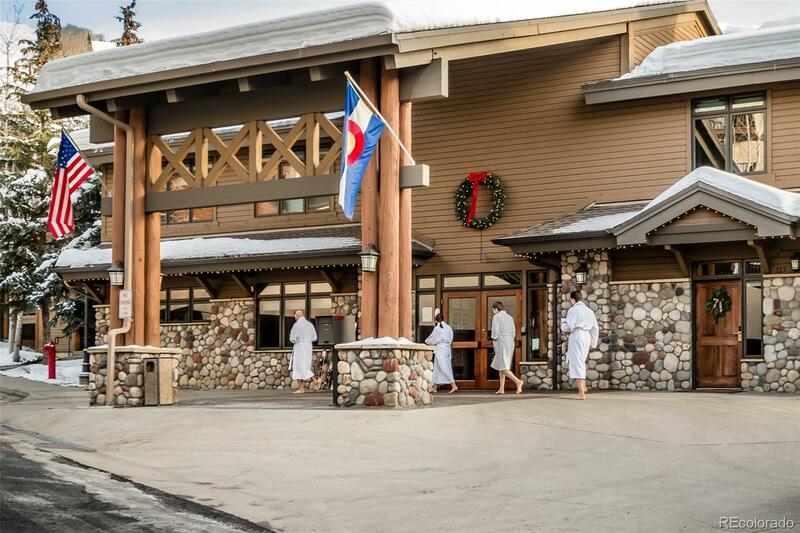 Christie Club is known for its top-notch service and amenities including reception & concierge, spacious owners lounge overlooking the slopes, heated outdoor pool & hot tubs, state-of the-art fitness room, steam room, sauna, ski locker room with boot dryers, ski valet and on-demand shuttle service plus round-trip pick up to and from the Yampa Valley Regional Airport. 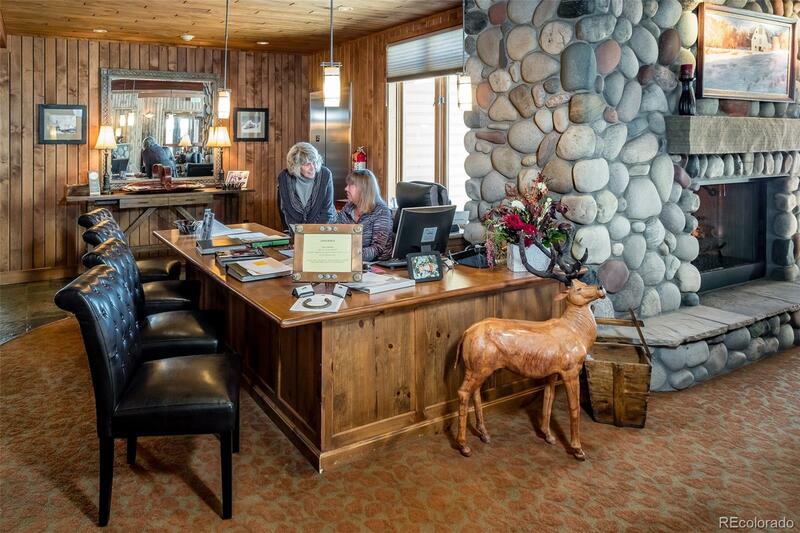 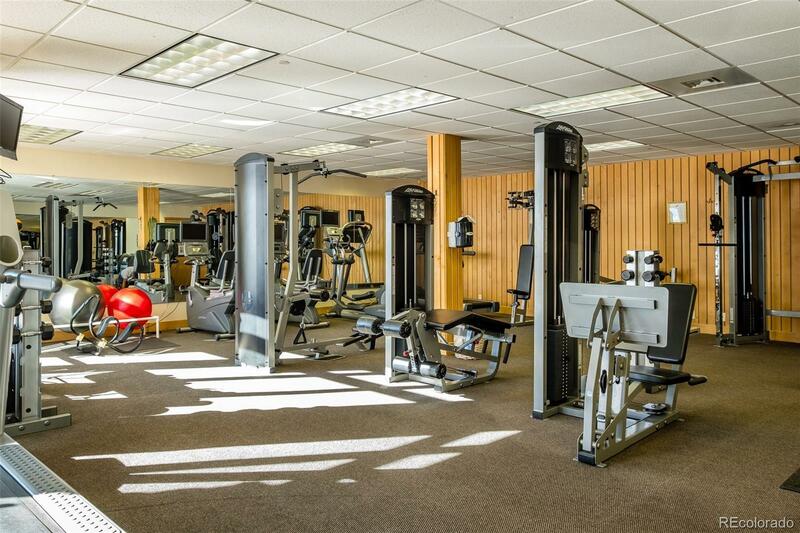 The amazing staff at Christie Club offers impeccable service and genuine western hospitality.